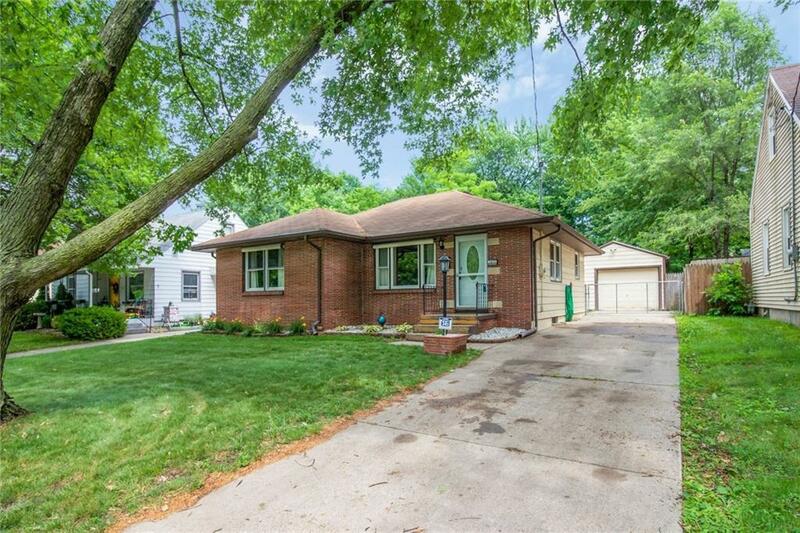 Super cute brick front Grandview area ranch on a quiet street! This well maintained home has a kitchen that features updated cabinets and recessed lighting. Original hardwood floors in the living/dining room and all 3 bedrooms. Vinyl replacement windows thoughout in 2011. Bathroom has new vanity and updated fixtures. The downstairs is a blank canvas with nice ceiling height and plenty of space. You'll have piece of mind knowing sewer and water lines from the street to the house were replaced in 2014. Step outside to your fully fenced yard back and enjoy the covered patio with brand new roof and plenty of space for your grill, table and chairs. (© 2008 - 2019 Des Moines Area Assoc. of Realtors ® All rights reserved. Information deemed to be reliable but is not guaranteed. Properties subject to prior sale or rental.) Information last updated on 2019-04-20.